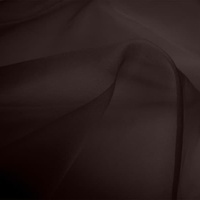 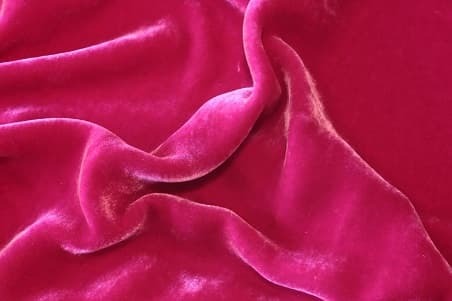 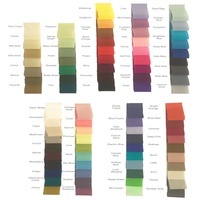 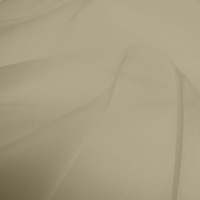 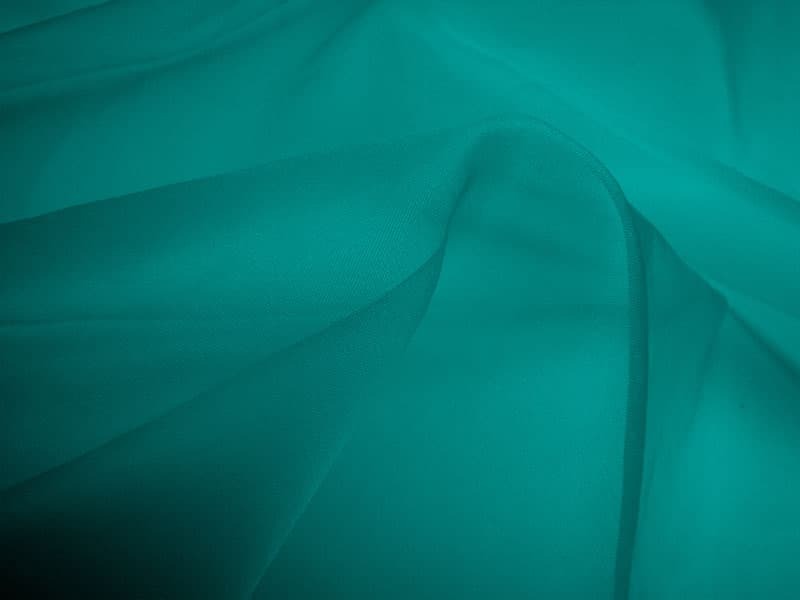 Silk Organza is a light weight shear fabric with a crisp handle and is often used under or over other silks. Despite its light weight, it is lusterous and has a very distinctive feel. 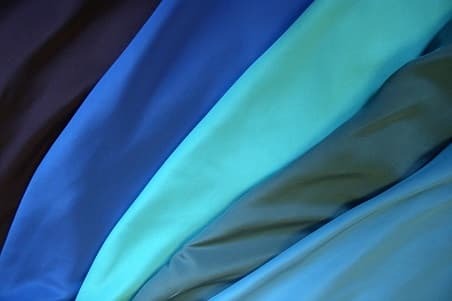 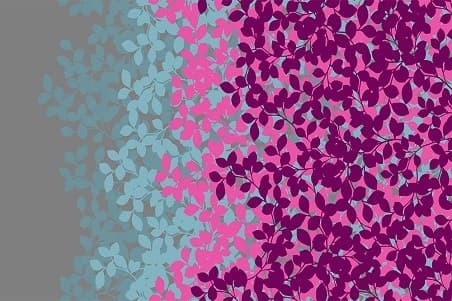 It is used in bridal wear as an under fabric to add body to skirts.